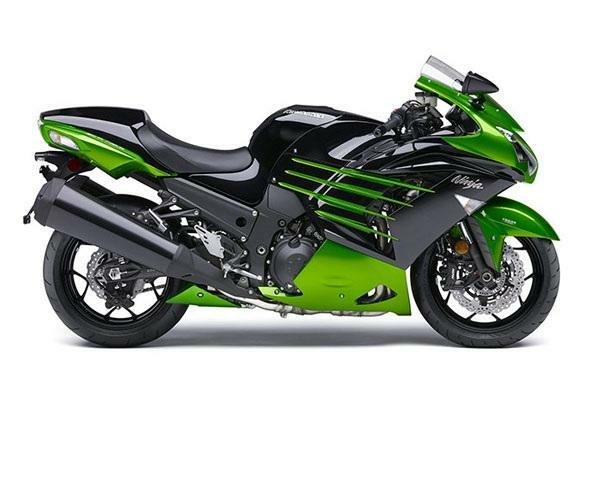 The Ninja ZX-14R is a huge motorcycle with menacing looks. The headlamps have been aggressively designed and house the V-shaped, ram-air duct in between. 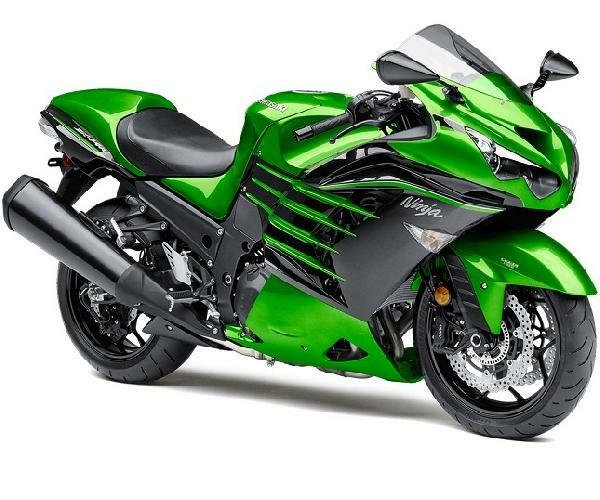 The motorcycle has an analogue speedometer and tachometer, combined with a digital display with odometer. It also comes with twin trip meters, engine and outside temperature gauge, fuel range indicator amongst other features.